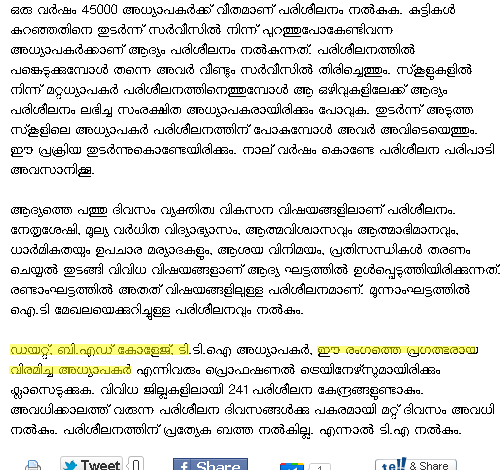 The following article appeared in Mathrubhumi daily today. 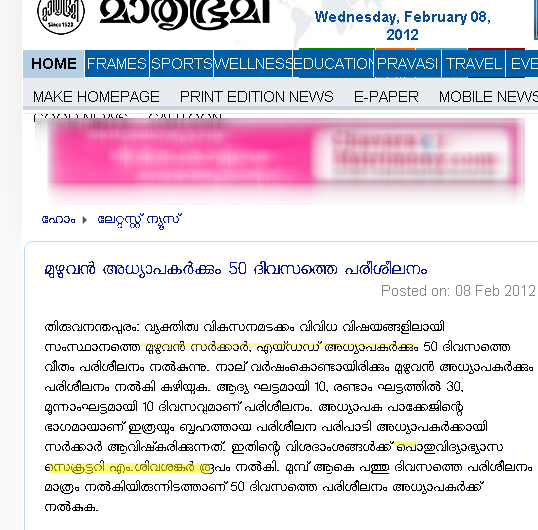 It says that all government /aided school teachers will receive 50 day training program. So much so good. 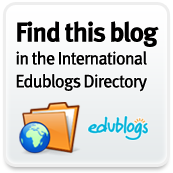 Teacher Education In India blogsite appreciates the initiative of Sri. M.Sivasankar IAS, Secretary, General Education Department in launching such a program.